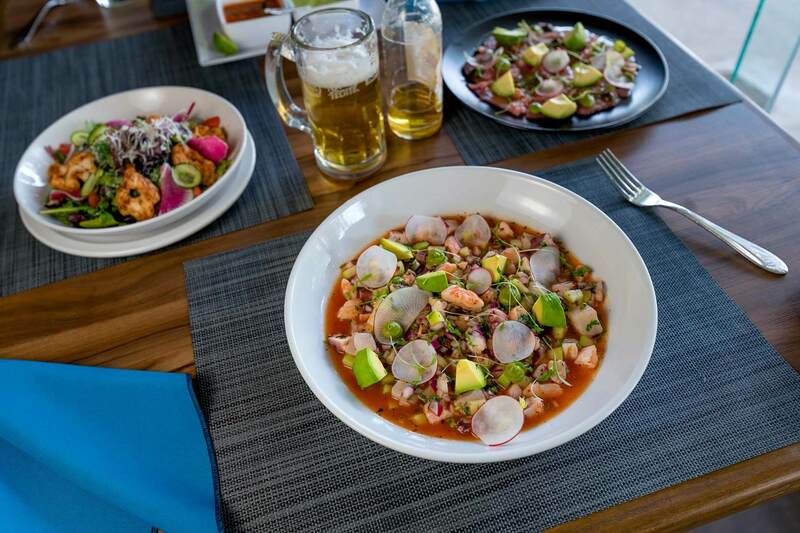 At Villa Marina Restaurant you will be able to enjoy the best of Baja seafood in a family friendly atmosphere, with pleasant music playing, and big TV screens available for your favorite sports events; these are characteristics you will find each time you visit us. It is a great place to relax at, enjoy fresh seafood, and have a cold beer or a glass of wine. 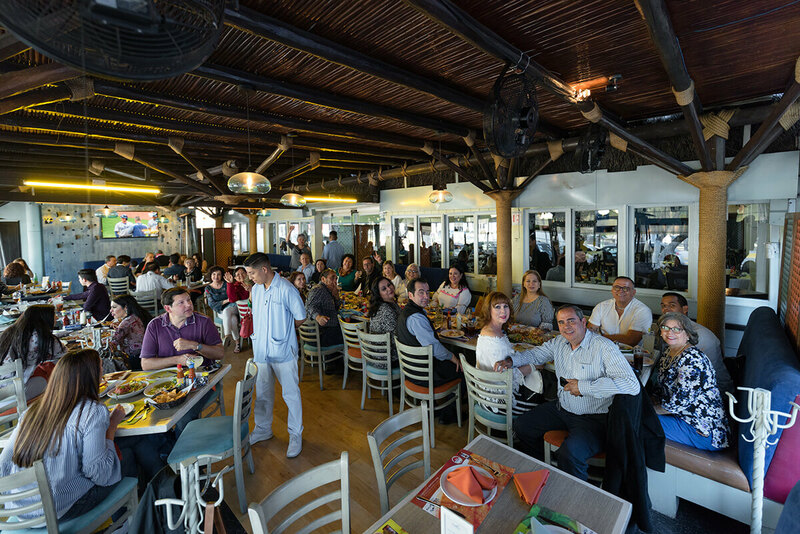 Due to the great customer reception we have had in Tijuana México, we opened a new location in the spring of 2018 in the beautiful city of Ensenada México, where we have incorporated a solid quality steaks menu, with an amazing ocean view. 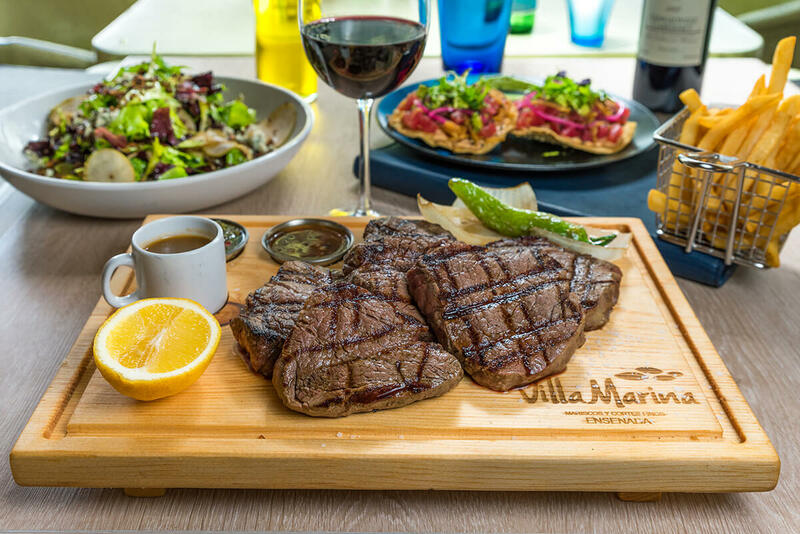 In Villa Marina Ensenada we offer a great variety of grilled cuts, allowing you to enjoy of the best in seafood and steaks. In our menu you´ll find sirloin strip steak, rib eye, skirt steak, and flank steak; all of these in the level of doneness you prefer. 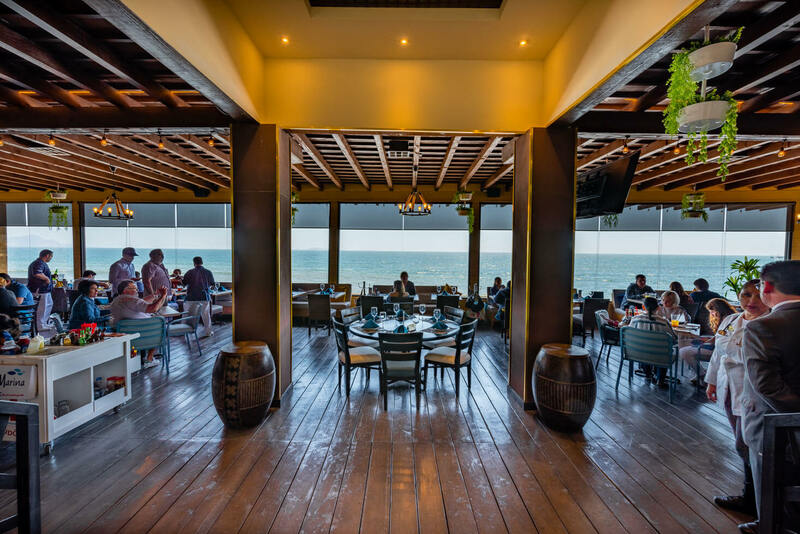 Villa Marina is the ideal spot to enjoy the best of Baja California seafood, where the originality of our dishes and great variety in our menu will amaze you. 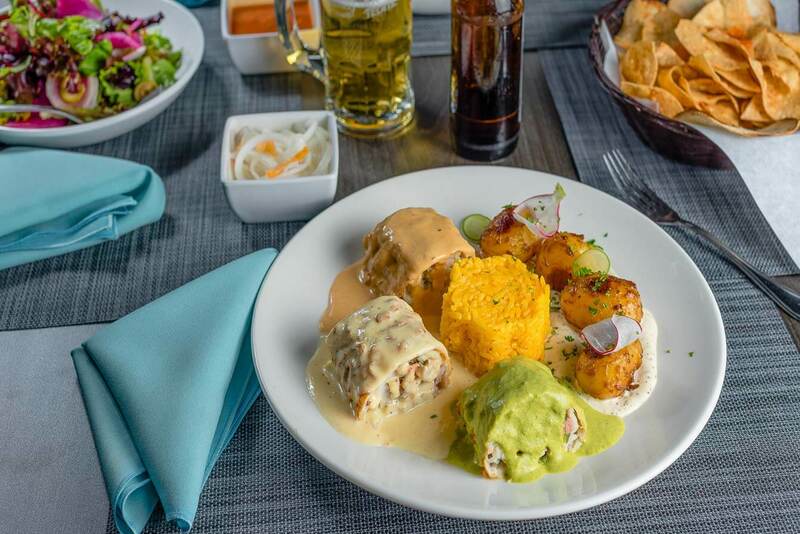 We invite you to try some of our signature dishes like our Topolobampo fish loin, a Green or red aguachile, our filled fish fillet, or some delicious lobster. The best drink to enjoy our steaks and seafood with is without a doubt, a great wine. That’s why in our wine list we include a wide selection of Baja California wines. You´ll be able to find well-rounded red wines to pair with a juicy steak or a White wine ideal for a seafood dish you will definitively enjoy. Need a suggestion? Our waiters will be glad to help you decide according to what you prefer and achieve a great pairing with your meal.